Battery operated roller shutters are new fresh and latest in the roller shutters technology. 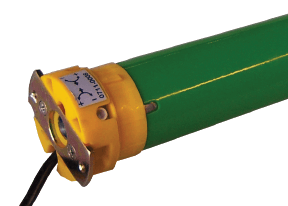 It is the roller shutters that is operated with a battery! These shutters are visually appealing, can be operated easily on the touch of a button. 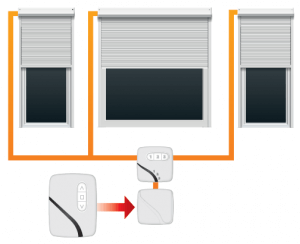 It is a smarter and safer alternative because in case the electricity goes out your roller shutters will still be able to work as they are battery operated. 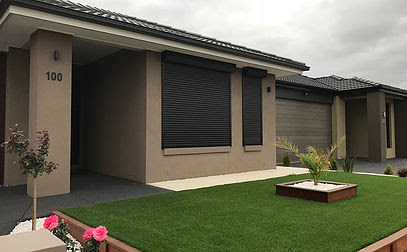 The battery system is very effective, it can be operated on the touch of a button, and it is cost effective option or choice when compared with other safety or security alternatives, our battery roller shutters install just perfectly and keep your property shut down from unnecessary noise, dangerous individuals and unwanted situations. 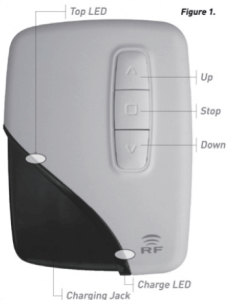 Each shutter comes with a low voltage wire or cable that has to be connected directly to the back of the wall plate or through the fixed switch that allows for power generation with the motor. 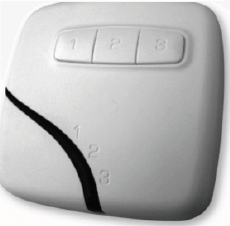 You can operate three Ozroll Drive systems separately from just one E-Port, and it is permitted by the E-3Way switch. The E-3Way receives power coming from the controller and subsequently transfers it to any of the three shutters, which is selected one at a time by the operator. In this case, the E-3Way switch acts as a circuit breaker. – Install date booked once order is complete.